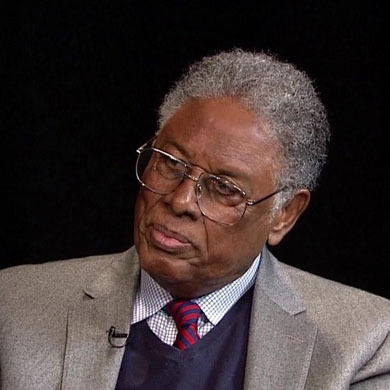 This entry was posted in Uncategorized and tagged Thomas Sowell. Bookmark the permalink. ← These kind of questions must be asked!